With smart phones and tablets, the user expectation and experience has forever been changed. The compatibility with a browser used to be the only concern for developers, but with new technologies today, this is no longer the case. Navigation on smart phones or tablets is very different than what you do on your at home PC; screen size, the resolution, and other variables have to be accounted for, when developers are building new sites today. 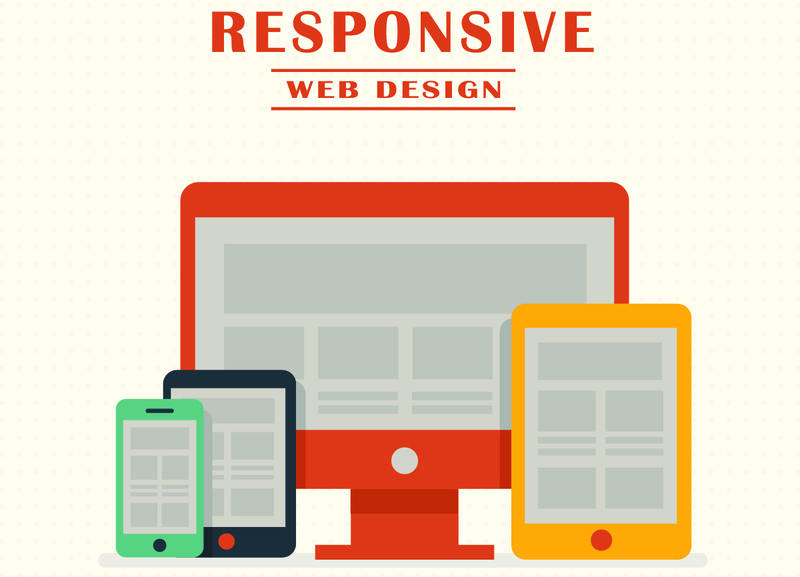 A question you may ask is why is responsive web design important for your site? And, do you have to follow responsive site development for future sites you build? Here we will try to answer a few of the questions you have. A site that can adapt to a variety of screen, resolution, and still provides for the best usability for all users, is deemed to be a responsive site. As a designer, you have to look at navigation, layouts, the text, and other site content, and adjust it, to any of the many platforms that the site might be viewed on. With so many platforms, proper design is essential for responsive sites. Now, more than 1/3 of mobile traffic comes from devices like your tablets or a smart phone device. For designers, you can't ignore this fact, and can't get around properly designing a responsive site that will appeal to all visitors of the particular site you are working on. By 2015 mobile browsing is expected to overtake desktop browsing, so there simply is no way to get around this phenomenon and responsive sites are expected as the norm in coming years. A friendly user experience is very important in site design. Although content and layout are obviously important, a viewer is going to remember how navigable and easy to search the site was, when they are looking at the sites they most love to visit. With responsive sites, this is going to make for a much smoother appearance and easier site navigability on all devices. Many believe that responsive sites are intensive activities when it comes to cost and time. There are start up costs, but with duplicating factors, these costs are balanced out for the business owner that hires the host to develop their site. Plus, with a responsive site, it is going to be more maintainable moving forward, making the site easier to run and operate in the future. No matter what device you are on, From a Samsung to an Apple iPhone, responsive sites are going to guarantee the best usability, and the free flow of content you want to see. An alternate is to build native apps for each device, but this is going to cost more, and will require a close development around the operating systems for each device. 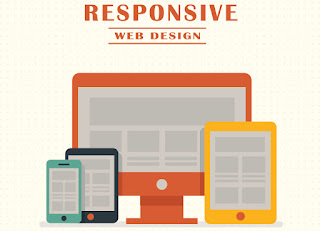 Has your business ever used responsive site design? If so, what is the experience that you have had with it? Please leave feedback and comments on your experiences with this topic below. This post was contributed by Mo Raja, who is an occasional blogger and marketing professional. Mo writes guest posts and website content for a variety of different blogs and niches that interest him. He currently works for a UK based insurance company Protect Your Bubble and his main interests are technology, gadgets, mobile phones, online marketing and social media. The guest post however is solely the opinion of Mo and not endorsed by any other individual or organisation.